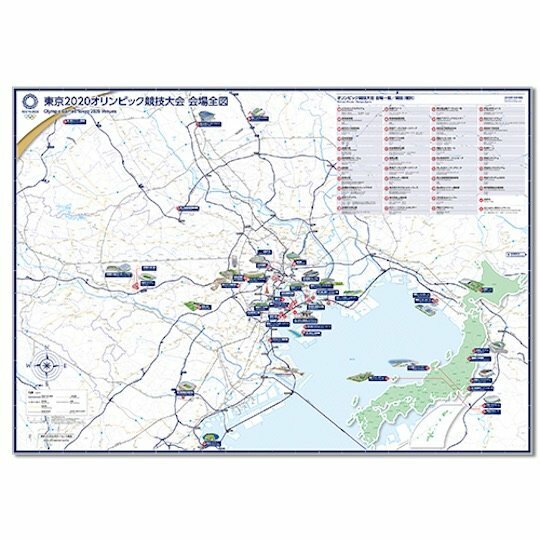 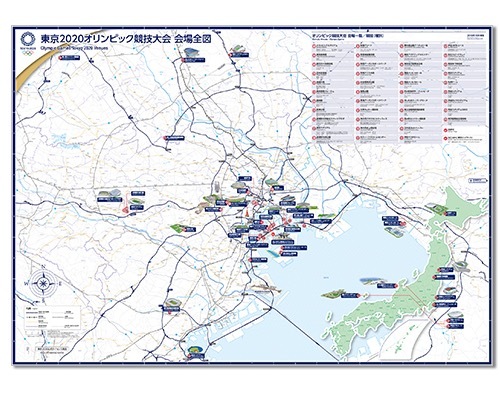 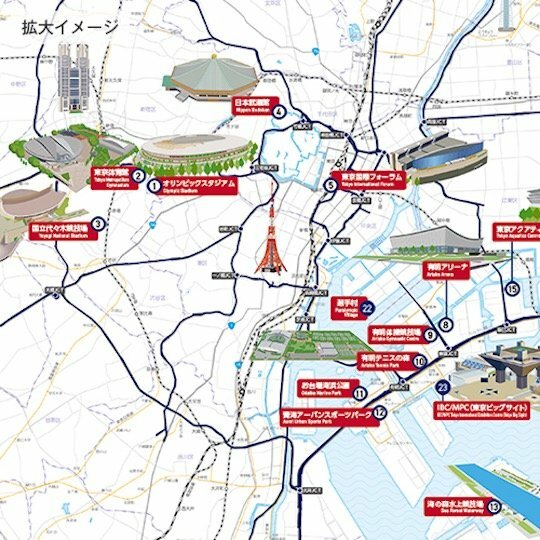 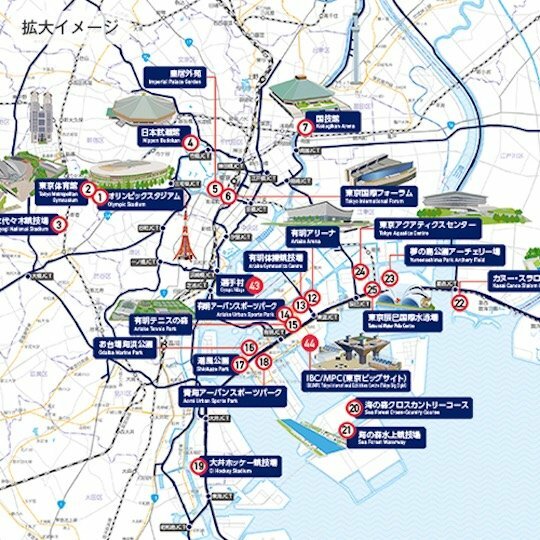 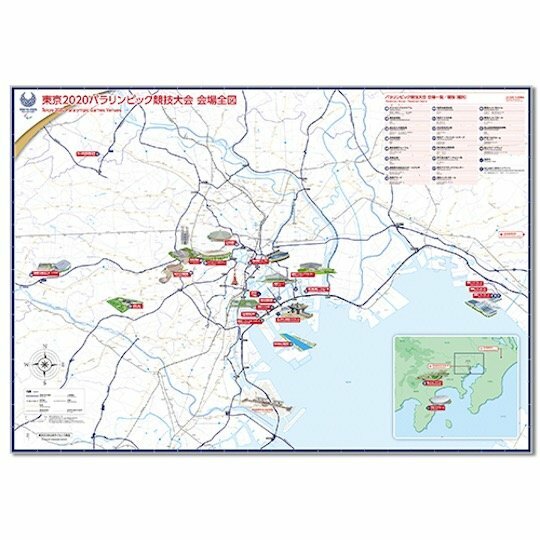 Follow the excitement of 2020 and the various sporting events held around Japan's capital city with this Tokyo 2020 Olympics and Paralympics Official Venues Map. 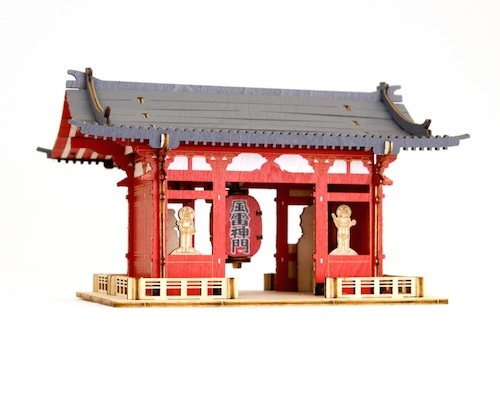 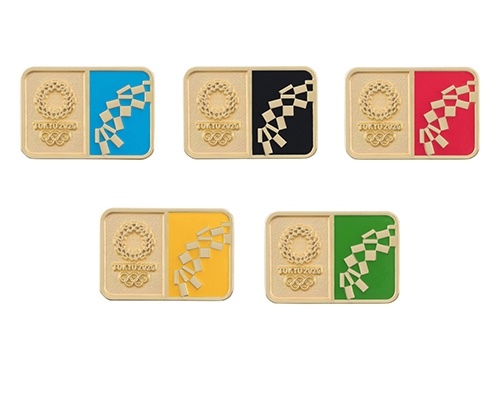 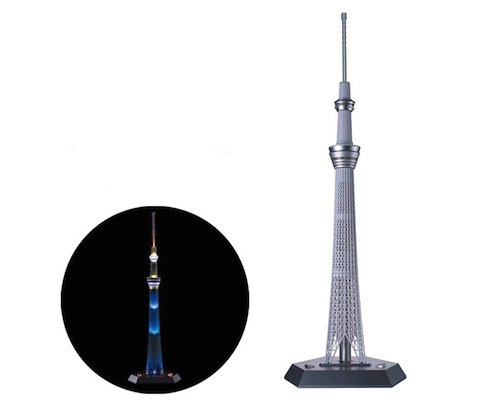 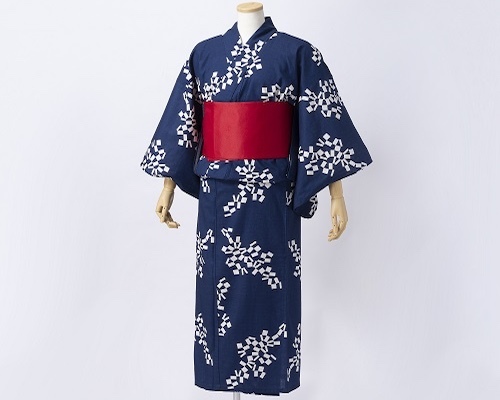 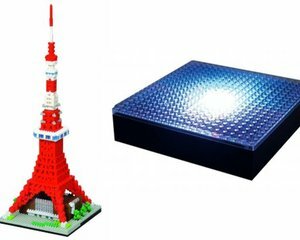 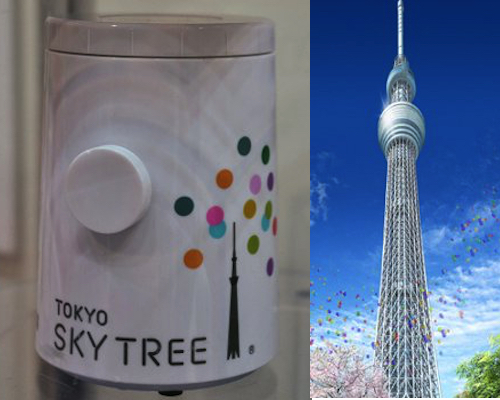 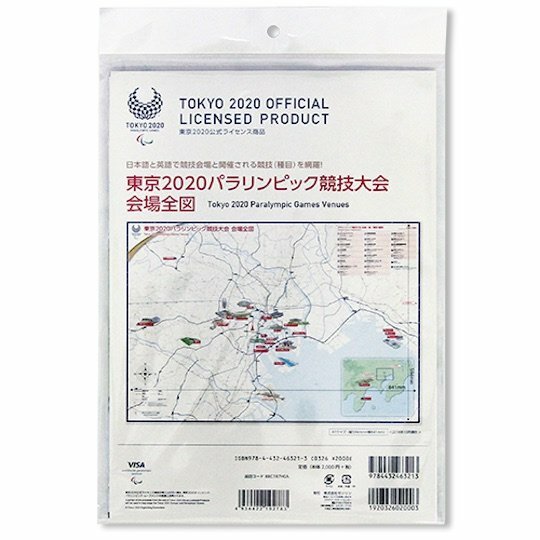 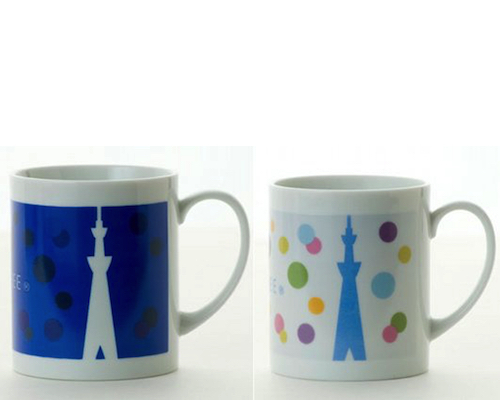 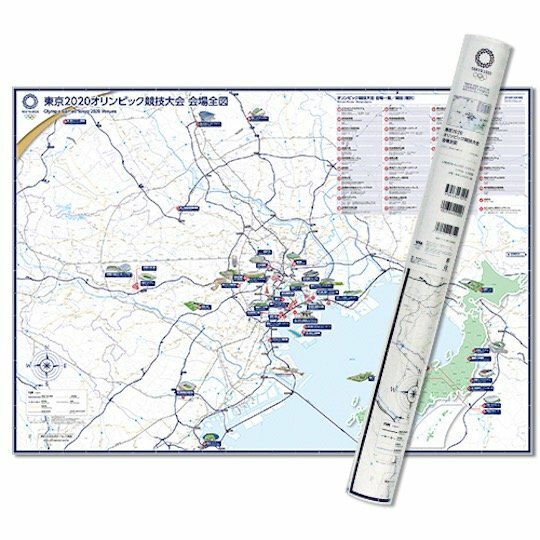 The official merchandise item shows you where the 2020 Olympic Games venues are located in Tokyo, marked with the venue and event names in English and Japanese. 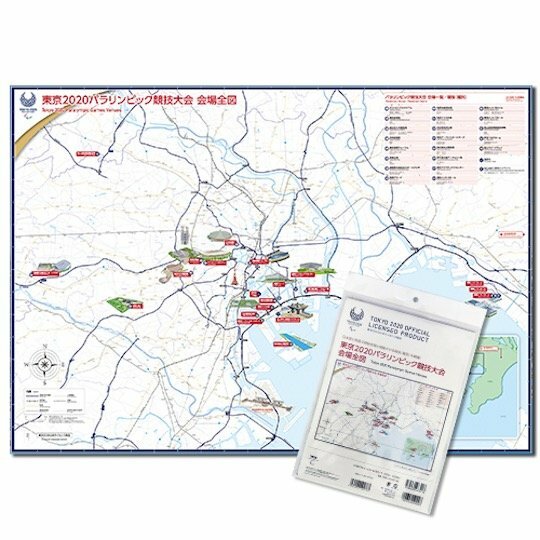 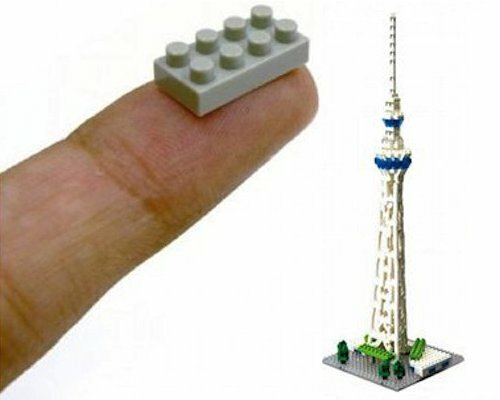 The map is available in either an Olympics (roll-up format) or Paralympics (fold-up format) version.